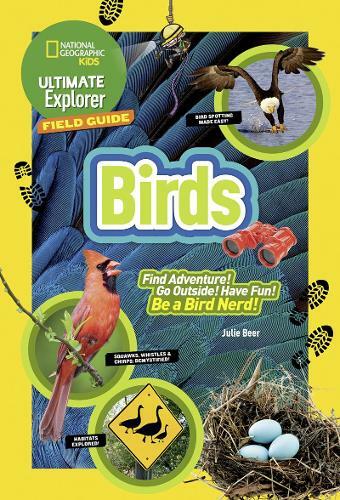 This fun, photo-filled, and fact-packed bird guide will make kids Stop! Look! and Listen! to find the feathered friends right in their own backyards.